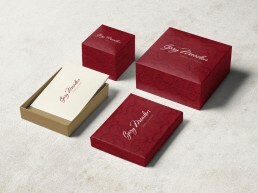 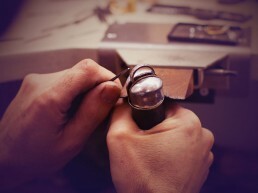 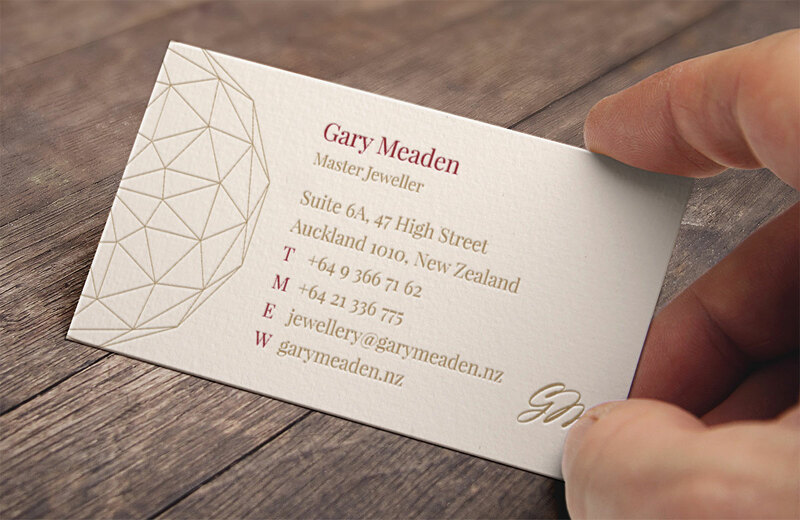 Master Jewellers to some of the leading retailers in Australasia and beyond. 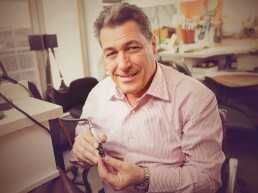 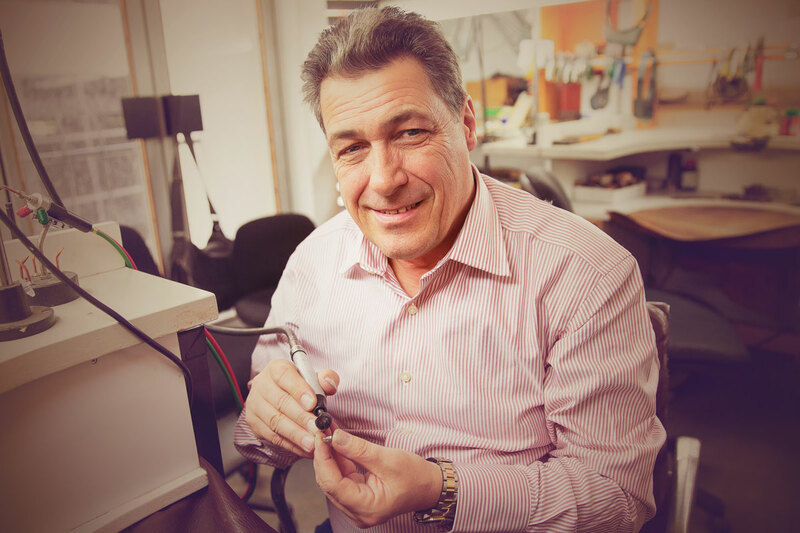 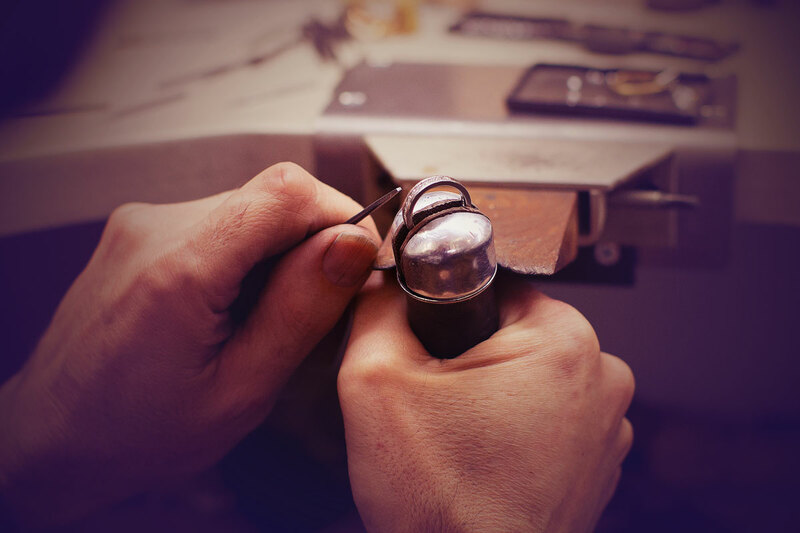 It all started over 40 years ago at renowned Graff Diamonds, London. 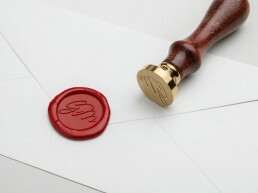 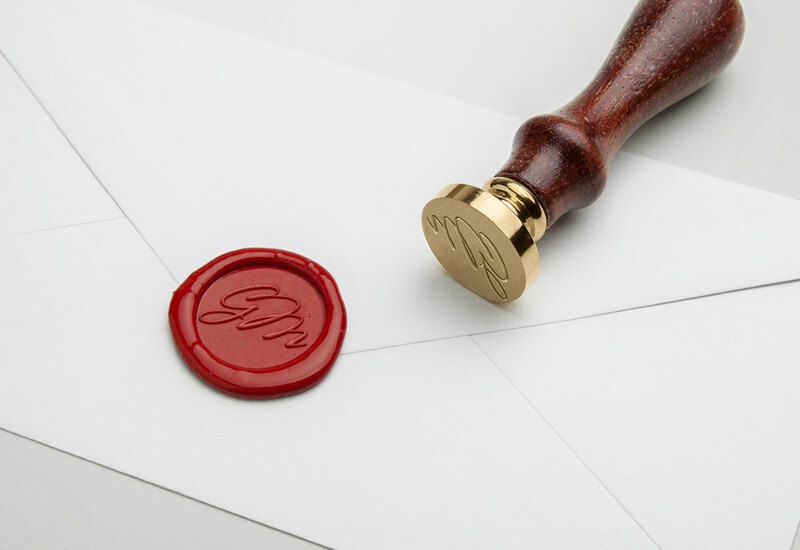 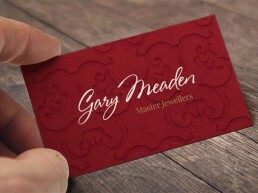 Through the years, Gary Meaden had the pleasure to work on intricate requests for highly discerning clients. 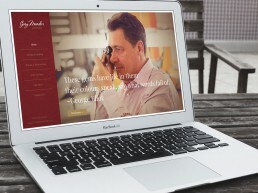 These include royal families, celebrities and corporate clients such as British Airways and the Williams F1 team. 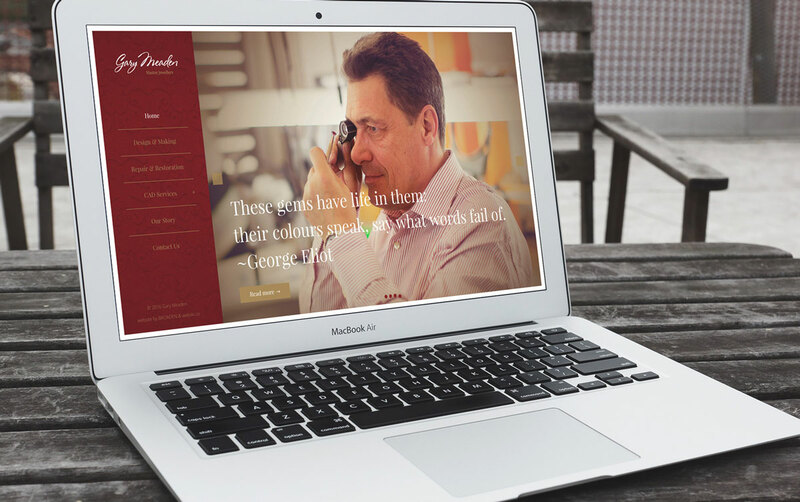 Wonder how we could apply this successful brand repositioning experience to your needs? 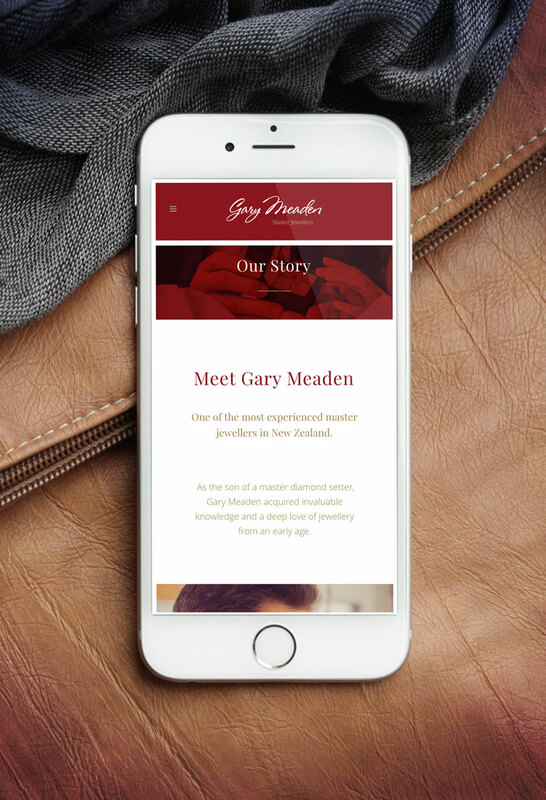 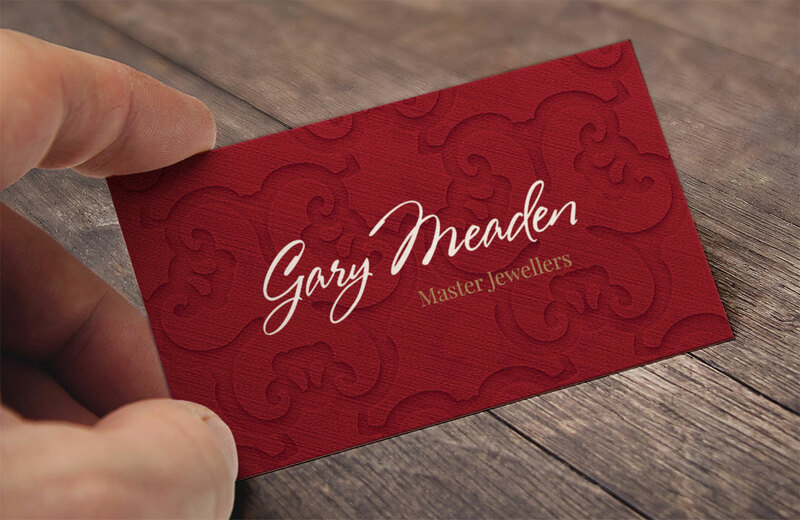 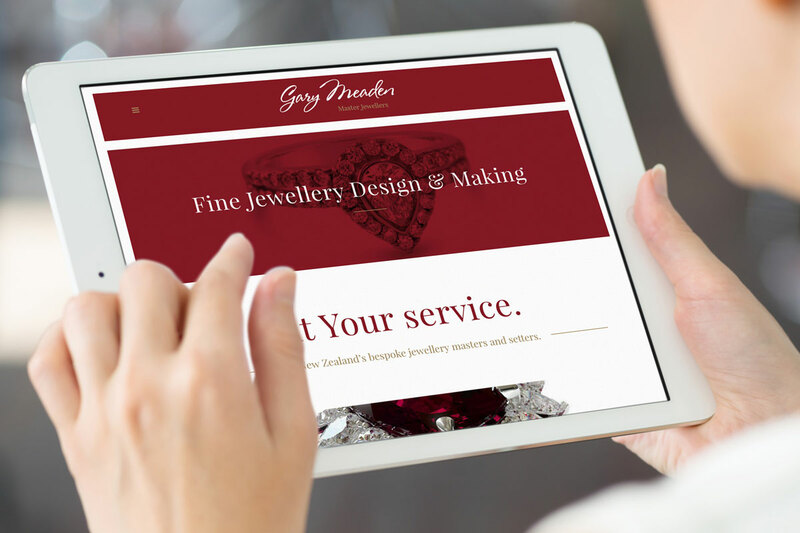 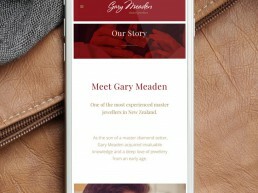 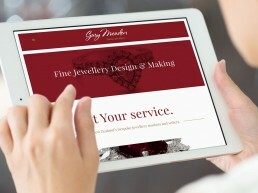 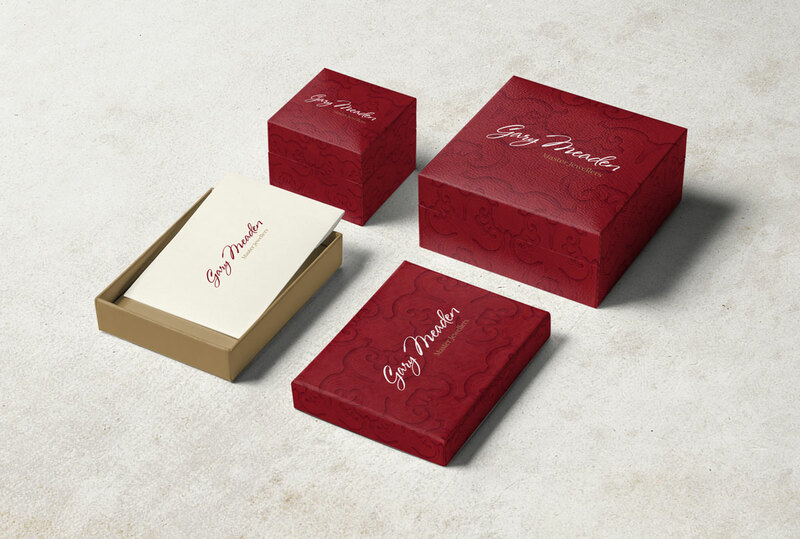 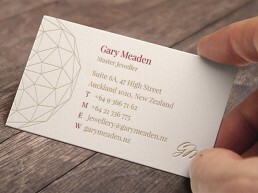 From market research, detailed premium brand identity planning, through photography and communication development and responsive website and packaging design, we delivered to Gary Meaden Master Jewellers, beyond their expectations.